If you have an iPhone 6 or newer phone you can get your battery replaced from any Apple Store for only $29 (reg. $79) through 12/31. If you have AppleCare or a Warranty still running you can get it done for FREE. This is part of an offer announced in late 2017 when they realized that batteries weren’t performing as they should. 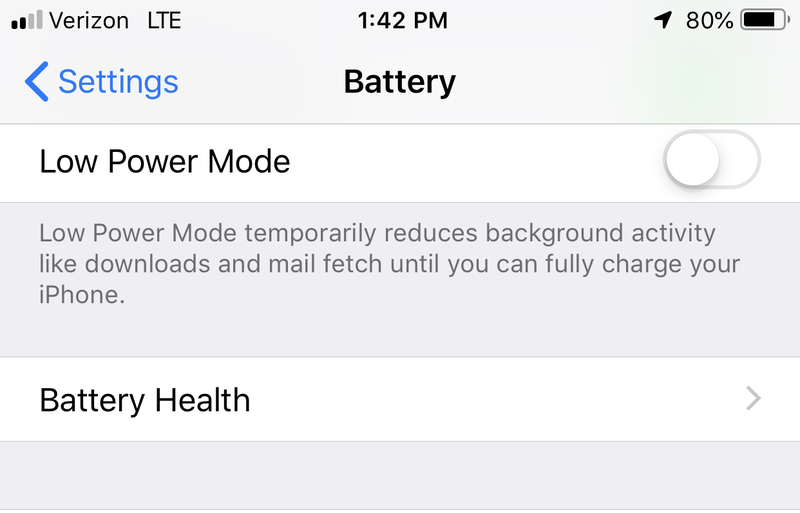 On your iPhone go to your Settings and then click on Battery. After that click on Battery Health. You’ll see the current Maximum Capacity of your iPhone. Mine is at 85% off what it could hold when it was new. 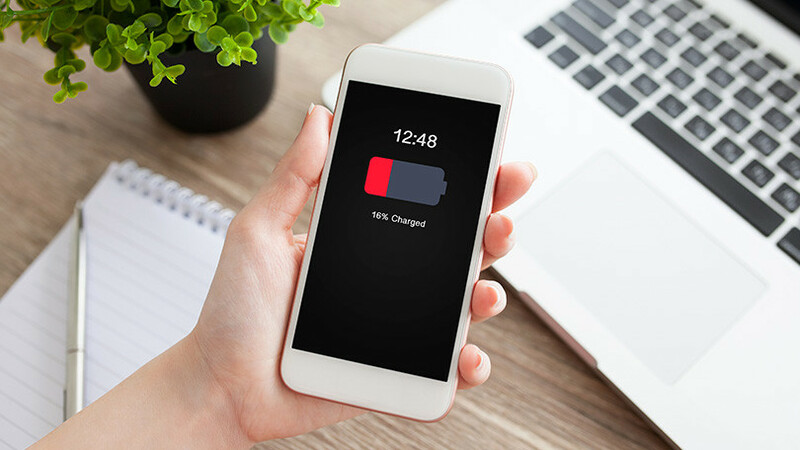 You can head to any Apple Store and either walk-in or make an appointment to have the battery replaced.